We all have a few annoying people in our Facebook chat often. Going online on Facebook chat means dealing with people you really don’t want to talk to. Do you know that in your Facebook account there are few options which can solve this problem? If not, then you are at the right place. You can appear offline to selected friends on your Facebook chat. Facebook is really flexible if you know how to use it properly. Today let me tell you about a awesome feature in Facebook, which most of the people don’t know how to use it and face a lot of problems with unknown people. 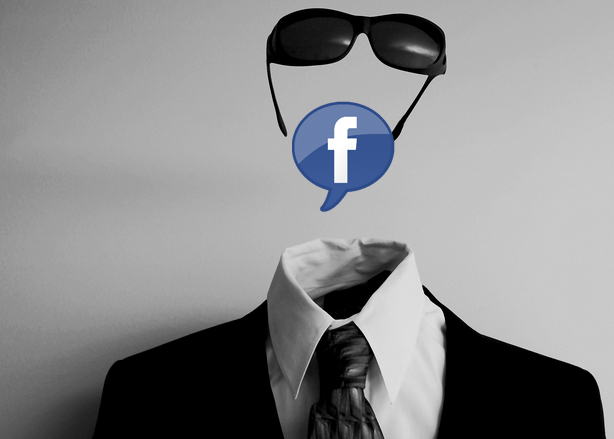 Here’s how to appear online to limited people on Facebook chat. Just follow the simple steps given below. I have supported the steps with example screenshots. So that you don’t find any difficulty in making your own list. 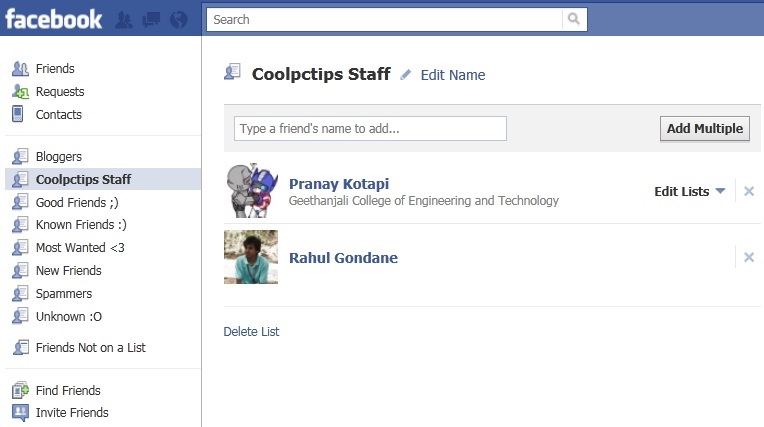 Step 1 : After you login your Facebook account, Just go to Account -> Edit Friends (Arrow 1). Now you can see a option called as Create List (Arrow 2) as shown in below screenshot. Step 2 : Now click on create a list to make your own list. And give any name and start adding your friends in it. Just as shown below. Step 3 : After creating list, Now you can see all your created lists in the Account Page -> Edit Friends as seen below. You can create as many as you can and save them. Just like the below screenshot. 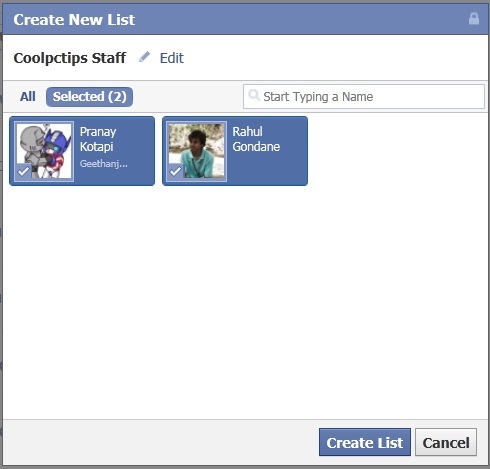 Step 4 : Now go to the facebook chat , where you can see all the lists which your have created already. After going to your chat, Just check that there is a green capsule beside each and every list which you have created. That green capsule will allow you to enable and disable the chat when ever required and keep you away from people whom you don’t wont to appear online to. Now you can see clearly that except bloggers in the above list, I will appear offline to all others are people in my Dacebook. That’s it, So simple and easy to understand. If at all you have a problem with your new Facebook chat box, Then you can get back your old Facebook chat box easily. We have already posted The Simplest Way To Get Back Your Old Facebook Chat Instantly article on it. If you any queries about how to appear online to limited people on Facebook chat, do let us know! yea, But some people have been asking me from past few days to post this article. So i have done it 🙂 Most of them still dont know this. Nice. I use this very often to limit my online presence on Facebook. Well this would help from people you don’t deserve to talk with. Thanks for the info!